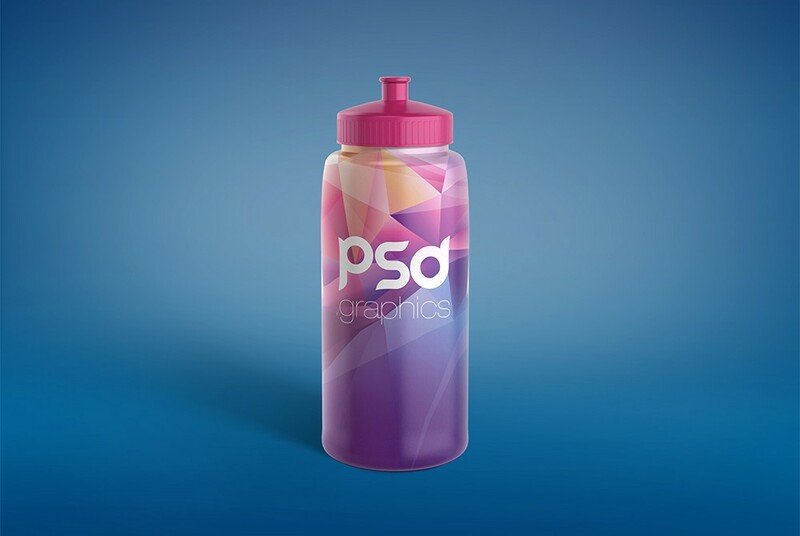 Download Sport Bottle Mockup PSD. If you are looking for a sport bottle mockup to showcase your bottle packaging and branding then this Free Sport Bottle Mockup PSD is the best for you. This sport bottle mockup will give a photo realistic look to your product and your client will be easily visualise before actual production or once manufacture is done. This free psd mockup has smart objects so you can customize the water bottle label design, bottle cap color also comes with transparent background so you can change background color as per your needs. Hope you like this Sport Bottle Mockup PSD. Enjoy!